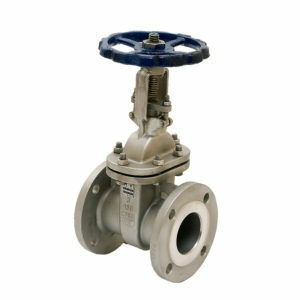 We stock stainless steel class 150 gate valves as well as threaded end gate valves. 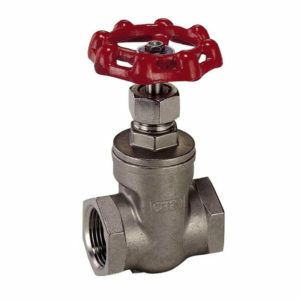 We regularly supply a wider range of carbon steel and stainless-steel wedge gate valves ex manufacturer. 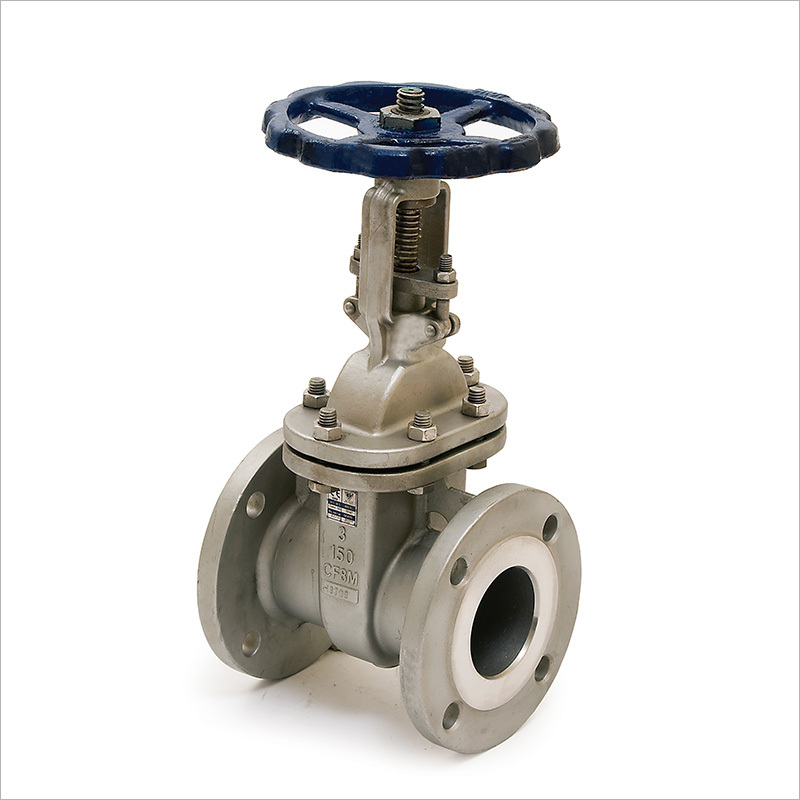 We are well positioned to supply gate valves in exotic alloys such as duplex stainless steel, alloy 20, 904L, hastelloy, titanium and many others.